As you're driving south towards the sun, it's wonderful to know that our team here in Empuriabrava will welcome you with every detail sorted out in advance of your arrival. IMMO HOFFMANN S.L.U. offers excellent quality private apartments and villas, fitted out with holidays and leisure in mind, allowing you the opportunity to relax and enjoy your stay. Comfortable holiday houses, beautifully situated flats, studios and apartments (many with pools), even properties with their own moorings for your yacht or motorboat - we can offer accommodation to suit all tastes and budgets. 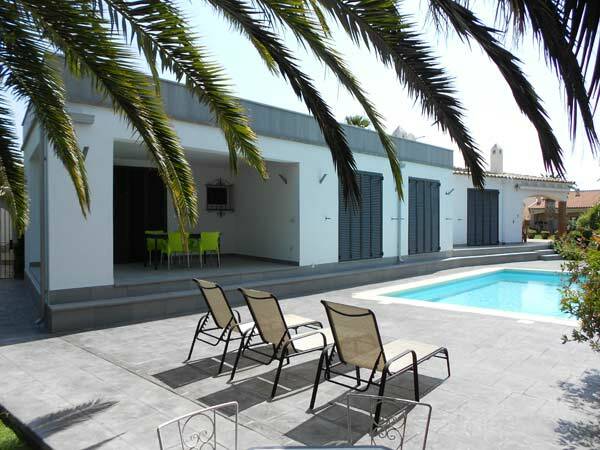 When you arrive in Empuriabrava, we will take you personally to your chosen holiday property, where you will find that it has been cleaned and is ready for you to move in immediately. You may wish to take advantage of our cleaning service, which is available 6 days a week. During your stay we are always available to answer your individual needs or queries, we try to assist in anyway we can. 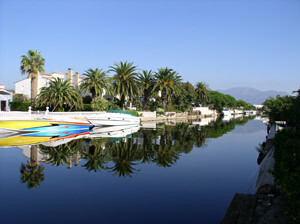 EMPURIABRAVA is a holiday paradise, popular with boat owners, windsurfers and all lovers of watersports. 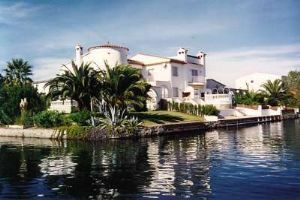 We recommend that you book early, as Empuriabrava is a popular holiday destination, with many visitors returning again and again to enjoy all that the area has to offer. and we will endeavour to find the right property for you!